**Please check out sweet Kelly's beautiful blog here- she is fabulous and has become such a new precious friend to me! I have comments off so that you can leave her some love on her blog today! enjoy!!! I couldn’t be MORE excited to share one of my delicious recipes with all of you lovely readers of Casey’s fabulous blog! Not only is she effortlessly beautiful and amazingly talented, but Casey inspires me each and every day with her moving posts and witty humor. 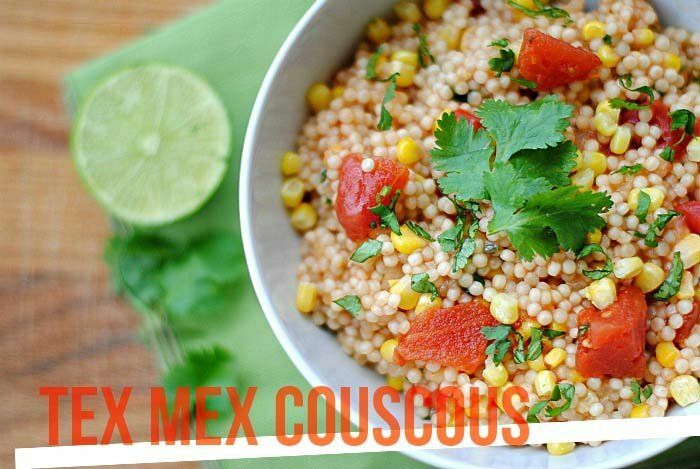 This is one of my favorite recipes that pairs perfectly with pretty much any Mexican dish you can think of! 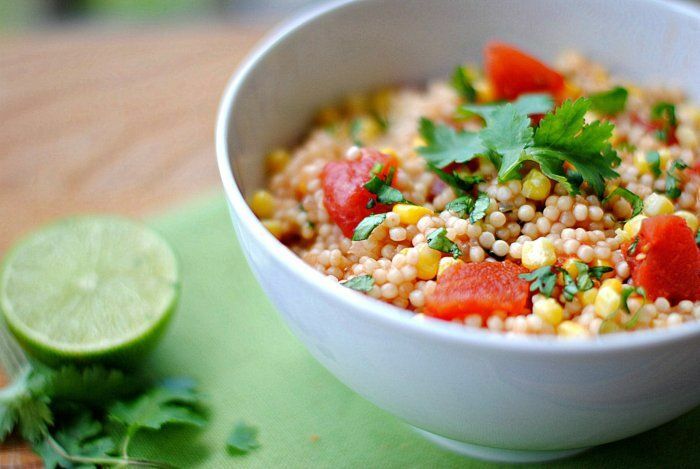 Couscous, one of the healthiest grain-based products, is high in protein, low in fat and tastes very similar to rice or pasta. 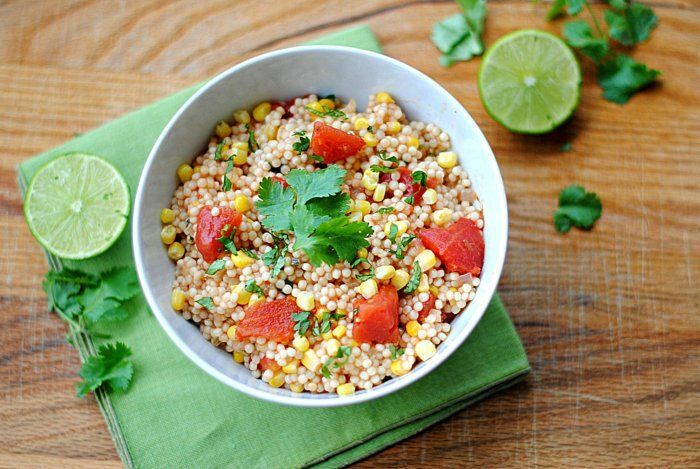 Throw in some corn, tomatoes, lime juice and cilantro and you’ve got one bangin’ combination! Heat a small saucepan over medium-high heat. Add olive oil to pan, swirling to coat and then add shallots and sauté for about 2 minutes until tender. Stir in couscous and sauté about 1 minute. Add tomatoes, broth, and corn; bring to a boil. Cover and let simmer on low heat for about 12 minutes, remove from heat and let stand, still covered, for about 5 minutes. Fluff with a fork, stir in lime juice and cilantro.